Who will be the most cunning and win the game? 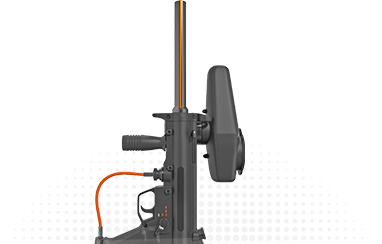 Paint-ball will enable you to share a good afternoon of fun, combining dexterity and daring. 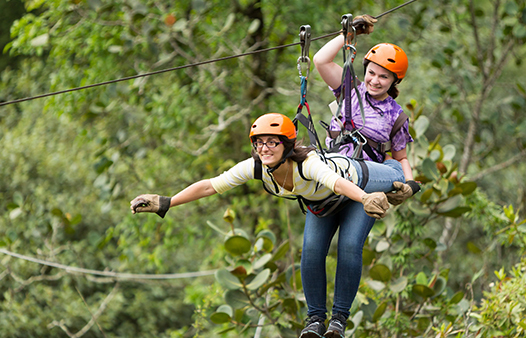 If you dream to become Tarzan or Robin Hood for a moment, the tree adventure trail is made for you! You will have to use strength, agility, balance and… imagination ! Who will be the most cunning and win the game? 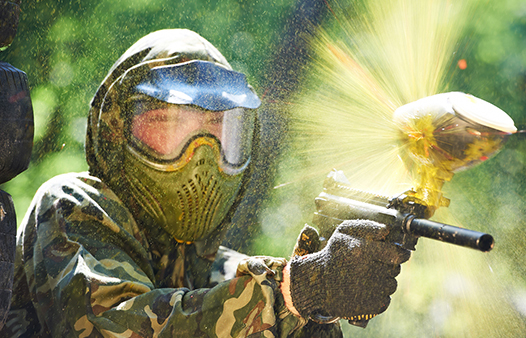 Paint-ball will enable you to share a good afternoon of fun, combining dexterity and daring. 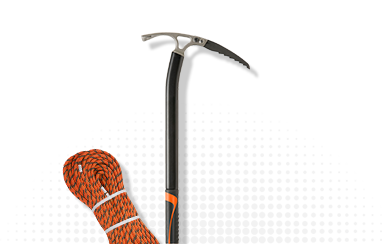 With more than 60 climbing spots of a huge range of types, Ardeche is the perfect place for climbers. 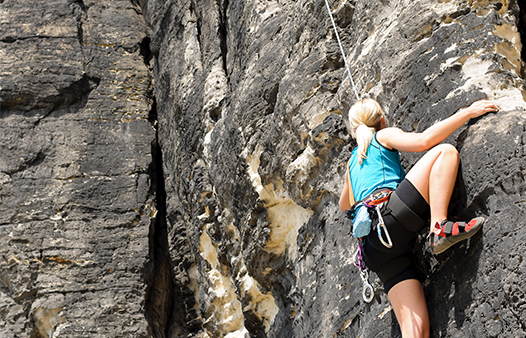 Beginners will appreciate to make huge progress in security, if they ensure the help of a local rock climbing instructor. 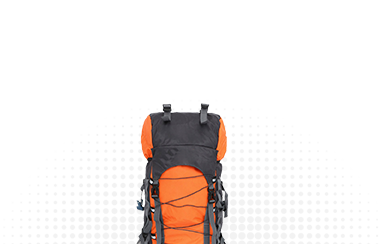 Climbing is a familial sport that will enable everyone to find one’s limits! The Ardèche is one of the richest regions of France thanks to the diversity of its natural surroundings and its outdoor activities. The landscape changes quickly and often what is ideal for the walker in search of natural wonders and surprise of way on the way. With a network of paths very extensive and well maintained, the possibilities of ballads are almost infinite. Whether biking, walking, horseback riding or horse-drawn carriage, our territory is ideal for walks lulled by the rhythm of nature and the song of the cicadas. Whether he traveled through the plateau, the cornice of the Cevennes and the chestnut groves, he traveled through the garrigues or the paths of the south dug through millennial rocks, which he traveled in the hills dotted with vineyards south of Ardèche, the walker, occasional, itinerant or A convinced adept, will always find in the Ardèche landscapes the reward of his persevering marches. Numerous hiking trails are present throughout the territory to allow the hiker to traverse its rich and varied ecosystems. The Ardèche for many is a unique department because of the richness of its natural environments and its biodiversity (plants, mushrooms, animals …). 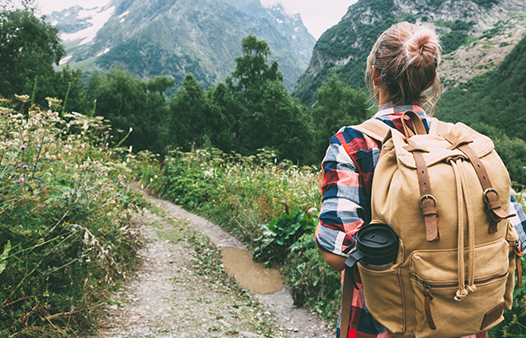 If you wish, the Aloha Plage campsite team can advise you on the walks and the paths you will have to take to reach a magnificent waterfall, to have a breathtaking view of the Rhone valley and the Alps or The history of our land. 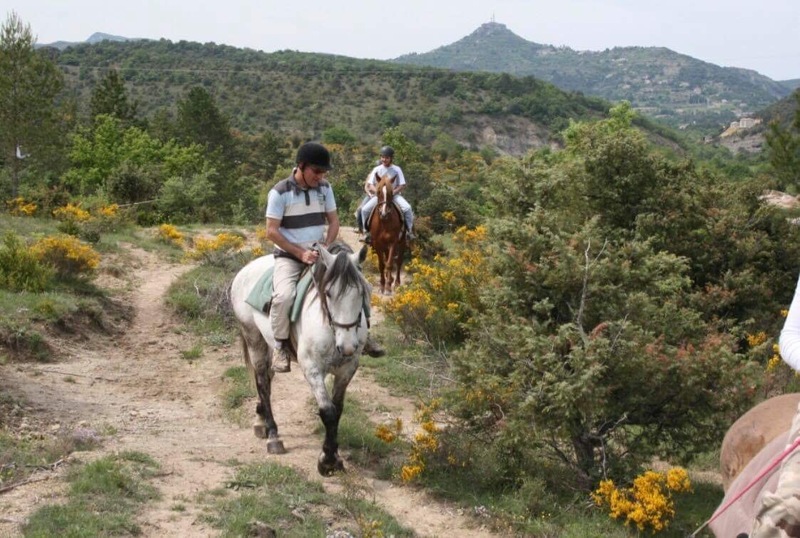 And if you are tired of walking and you prefer to stroll on horse back or pony, many solutions are possible in Ardèche depending on your level and your desires. How good is it to ride on your favorite horse’s back, with friends who share the same passion ! It is such a wonderful way to discover Southern Ardeche, with its various landscapes and the variety of our natural heritage! Itineraries exist for independent riders, who want to discover by themselves the beauty of our territory. 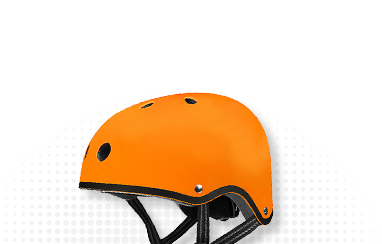 Local professional riding schools will enable the less experienced riders and the beginners to enjoy horseback riding in security. Horse lover, there is always a solution for you! 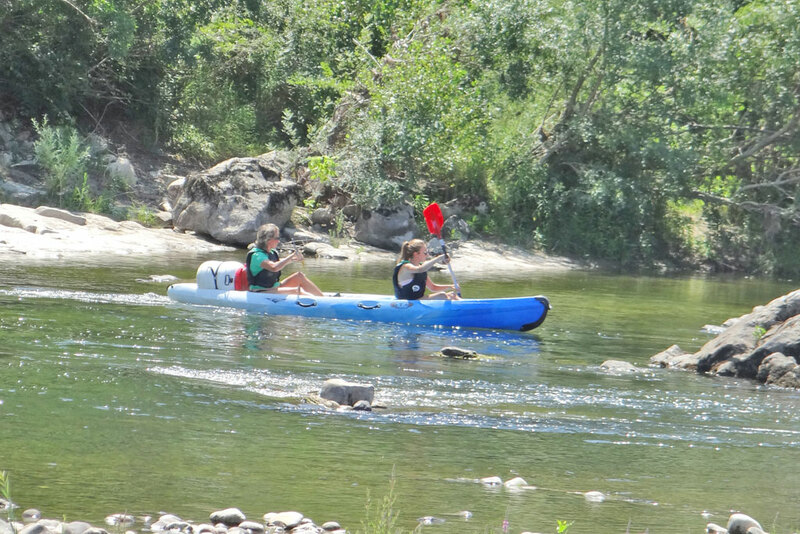 Ardeche is a perfect place to enjoy river sports: paddling for fun for novices, but also canyoning down pristine waterfalls for those who like strong sensations or taking a whitewater rafting trip for experienced river runners. 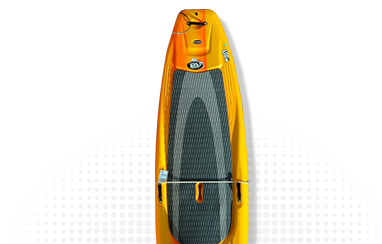 With its numerous navigable rivers, Ardeche is widely recognized as a must-try for canoe-kayak lovers. 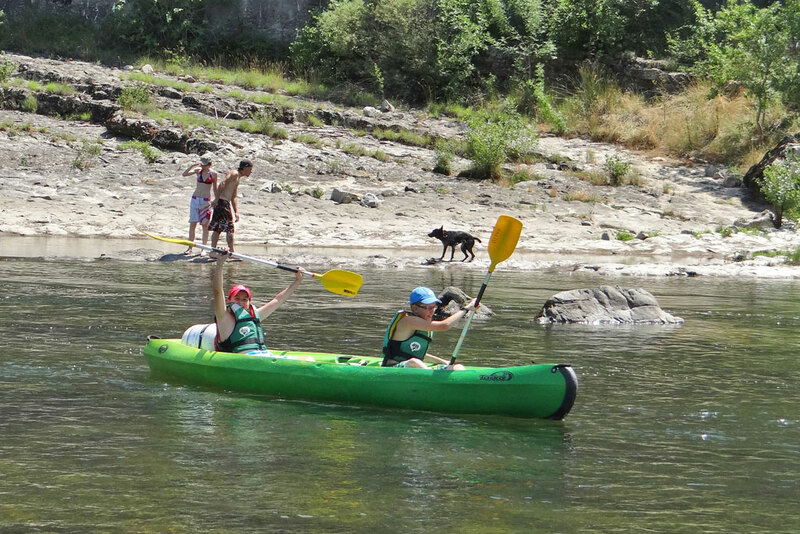 Anyone can practice it at his level: from a simple family outing to competitions for international athletes.In the Ardeche Gorge, everyone can find a paddle at his size !